One of the new features of iOS 11.3 that has yet to make an appearance in the many beta releases to be made available to developers of late was updates to music videos in the Music app. 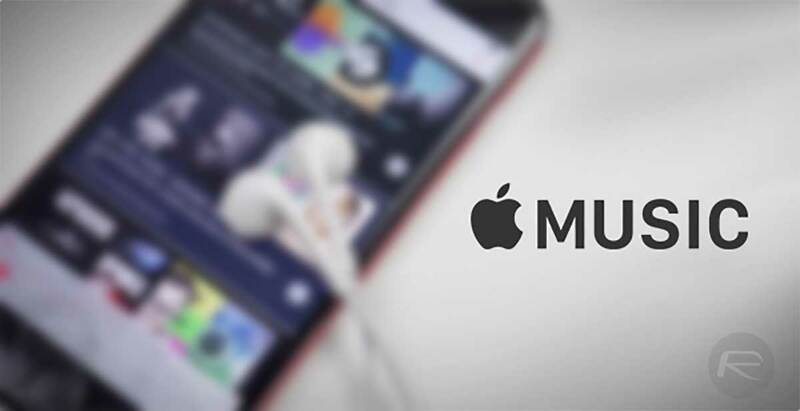 However, a number of users have reported that the change is now starting to appear for those who are Apple Music subscribers. If that’s you, and you’re using Apple Music as your streaming service, you can head to the app and the “Browse” tab before selecting “Music Videos”. Underneath this option you will now find curated lists of music videos similar to those it creates for music. As of right now they include things like “Today’s Video Hits” with features on the latest new music videos to be released. While users were always previously able to make their own playlists that included music videos if they so wished, Apple is now creating their own playlists which users can then either play through or subscribe ahead of additions and changes being made. Just as the rest of the Apple Music experience works, the new Music Videos section of the Music app is based on personal music preferences and location. While these changes were initially announced as part of iOS 11.3, some users – including us – who are running on the publicly available iOS 11.2.6 are also now reporting that they are able to see the new Music Videos sections. Apple continues to tweak iOS 11.3 ahead of a public release that was thought to be possible during the recent education event in Chicago. However, with that event having now passed with no iOS update release it is unknown when we can expect to see it move out of developer preview mode and onto iPhones and iPads around the globe. Given that iOS 11.3 final version is already out for the new iPad, the final release for other devices seems imminent.